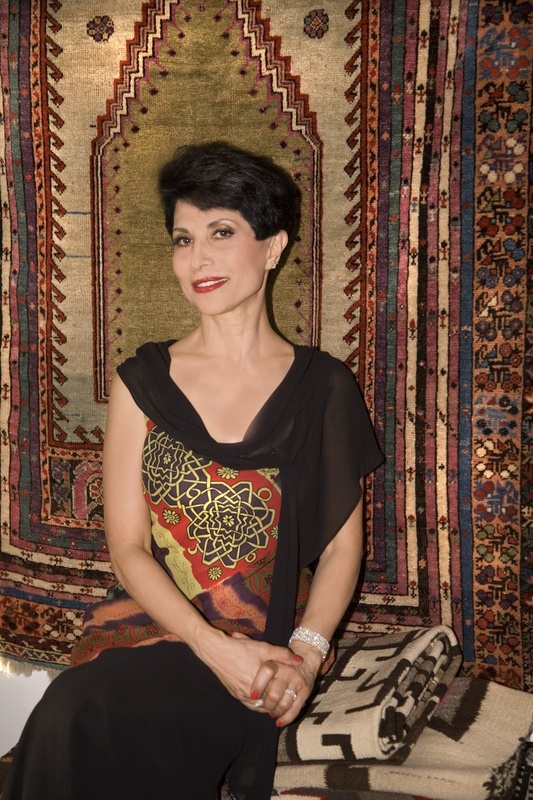 Heriz Rug, Art & Interior Design in Santa Fe, NM, owned by museum-trained rug expert Shahin Medghalchi, provides the utmost in professional expertise care for Oriental rugs and carpets, Native American rugs, antique and contemporary rugs, and fine textiles. As the most prominent company in the state of New Mexico, we have been providing the highest quality traditional hand-washing, restoration and repair services for Oriental rugs, carpets, and textiles since 1988! You don’t want your valuable rugs and carpets steam-cleaned, machine washed or machine spun! Trust us to care for your rugs and carpets with our museum-quality expertise. You’re invited to stop by and browse our workshop and showroom. Perhaps you will find ‘just the thing’ to compliment your interior decor projects – carpets and rugs, pillows and banco cushions, rug upholstery, and unusual decorative elements that are a definitive part of Santa Fe Style, and observe the professional restorers work on your rugs and textiles.